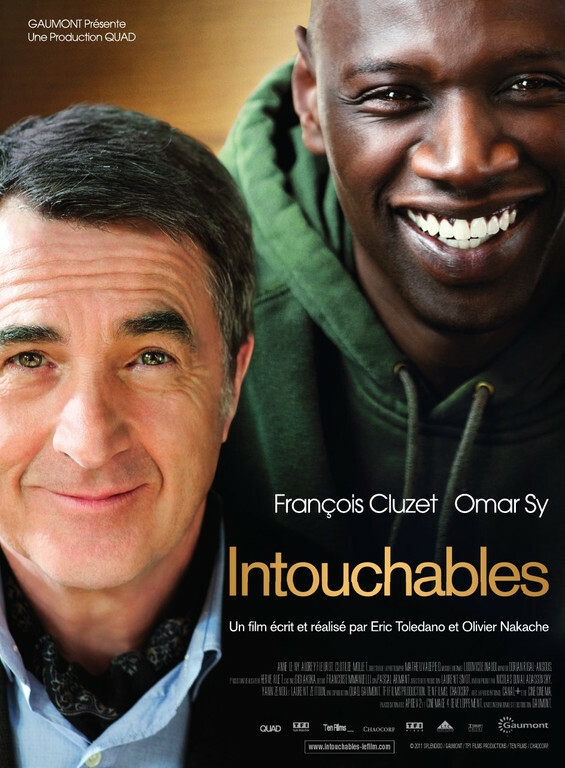 Attended an advanced screening of French film Intouchables last night. When this hits theatres June 1st in Canada make sure you go see it! I wasn't expecting much initially as I did not read into the film but it somewhat blew me away and was surprisingly funny. That might explain why it is the top grossing film in France, Germany and Spain, which netted Omar Sy the 2012 best actor award at the Cezars (the Oscars of France). Although the dialogue is French, there are English subtitles so no worries. You'll also notice that François Cluzet looks like Dustin Hoffman's twin brother while Omar Sy has some resemblance to Lamar Odom. Either way, it's a touching film that will tickle your funny bone and is, in my opinion, one of the best films to come out this year. 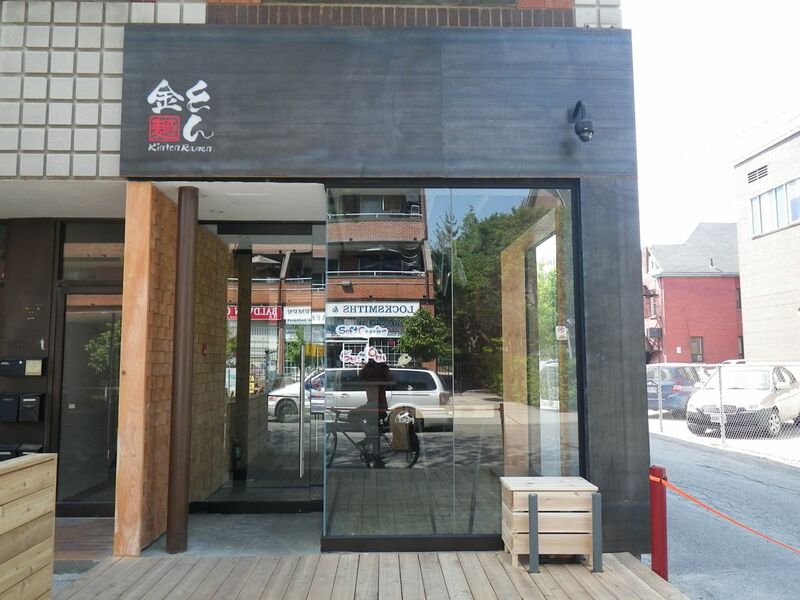 Toronto's latest ramen joint "Kinton Ramen" recently popped up down the street on 51 Baldwin Street this week. I had the opportunity of trying it out last night during its soft opening. Their grand opening is tomorrow on Friday, May 18th. The owners of Guu Izakaya (Vancouver) opened up this ramen shop with the design curated by the folks at Dialogue 38, who also did Guu Izakaya on Church Street. Below is a shot of the front elevation but the patio was not set up last night. The broth was good. The ramen was decent, a bit on the thicker side, and acceptable, but could be better in terms of the intensity of the taste. I still find there to be better options at Niwatei or Guu Izakaya. Although the atmosphere isn't as loud and ballistic as it is at Guu, I will go back next time to have a try of their Cheese Ramen that comes with swiss cheese as I've never heard of that combination before. Here are the rest of the photos of the space. Speaking to assistant manager, Daiki, he mentioned that Manager, Aki, really enjoyed the tastes of the ramen in New York at Ippudo and David Chang's Momofuku. He wanted to bring some of that to Toronto. The treatment of the interior walls comprises of mainly wood blocking ends put together in checkerboard patterning to add depth and contrast. The ceiling along with HVAC components is exposed. It's simple and I think it looks great with the exposed concrete floor, which induces somewhat of a rustic look.